The corn market is down 30 cents in two weeks and soybeans are down 70 cents. Crop ratings have been excellent and weather has been moderate. The US/China and NAFTA negotiations have also dragged on the grain markets. The market seems to be pricing in some very high yields for corn and soybeans right now and we still have a long way to go in the growing season. The big question for now is money flow and what the funds will do. The funds had very large spec positions heading into growing season and it looks like there is some very large liquidation going on. We think corn and soybeans have room to run higher but with crop ratings so good starting off the upside will be limited. 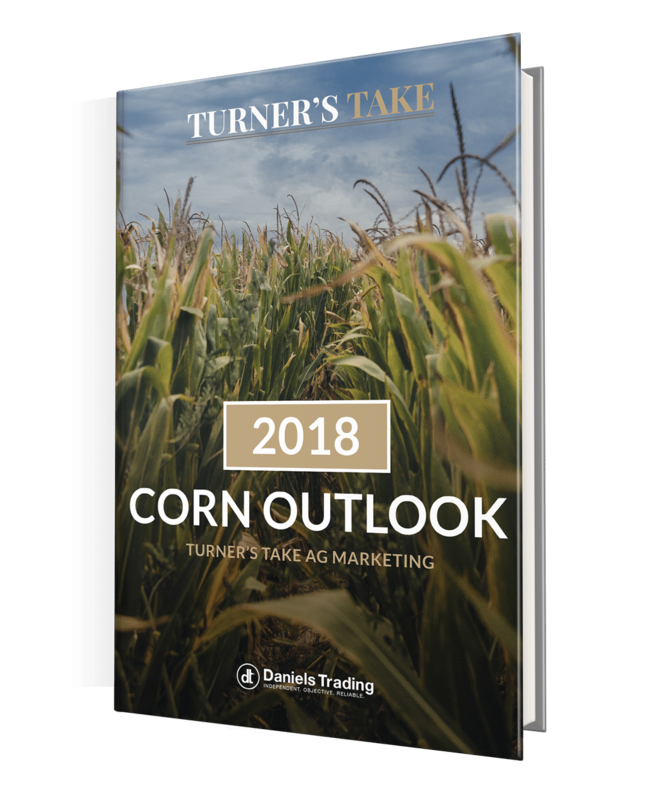 We think Dec Corn is likely to stay in a range of $3.60 to $4.30 between now and harvest.